The Prairie Falcons played one of their best defensive games of the season Thursday night and were rewarded with a trip to the Class 3A state boys basketball regional round. Kameron Osborn made five 3-pointers and scored 23 points, and the Falcons rolled past Capital 64-40 in an elimination game of the 3A bi-district tournament. Prairie will take on Wilson on Saturday for fifth place in this tourney but regardless of the outcome of that game, the Falcons are in the final 16 of state. It is the first time since 2008 the program has been to the sweet 16. After giving up 16 points in the first quarter, the Falcons held Capital to 24 points the rest of the game, including five points in the second quarter when Prairie jumped out to a 15-point lead. Nobody from Capital scored more than eight points. Osborn had his big scoring night, Dante Heitschmidt added 13 points, and Logan Reed scored 10 points. Brooks credited A.J. Dixon and Zeke Dixon for providing “a lot of energy,” particularly for the Prairie defense. Prairie won the opener of the bi-district, then fell in the quarterfinals. That put the Falcons in the consolation bracket where they had to win two in a row to make it to state. 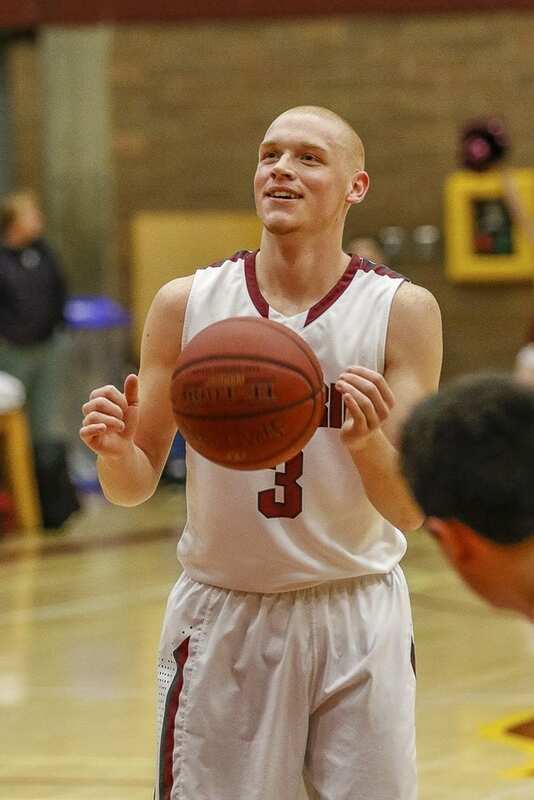 Prairie beat Peninsula 65-59 on Tuesday, then traveled back to the Puget Sound area for Thursday’s victory. 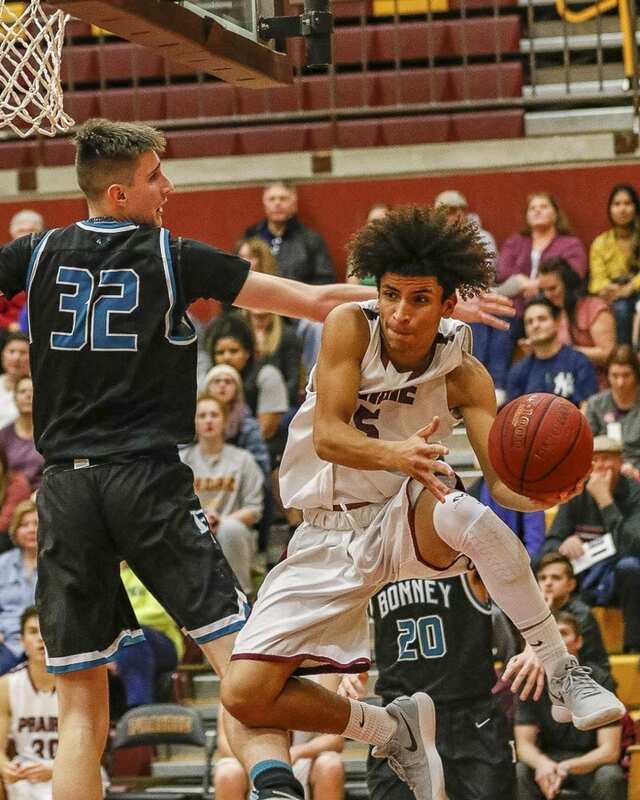 The Camas Papermakers fell to the defending state champions in the championship semifinals of the bi-district tournament. The Papermakers will play in the the third-place game Saturday against Kentlake. Camas has already clinched a berth to the state regional round. Union had no answer for Aaliyah Alexander, who scored 22 points for Todd Beamer in a consolation round contest in the bi-district tournament. Mason Oberg scored 14 points to pace Union. The Titans have one more chance to clinch a spot to the state regional round. Union takes on Olympia at 3:45 p.m. Saturday at Rogers High School in Puyallup. The Cougars saved their season for at least another day and have a shot to clinch a berth to the state regional round. Seton Catholic will play Montesano in the third-place game of the 1A District 4 tournament. Tip-off is 6:30 p.m. at Kelso High School on Saturday.